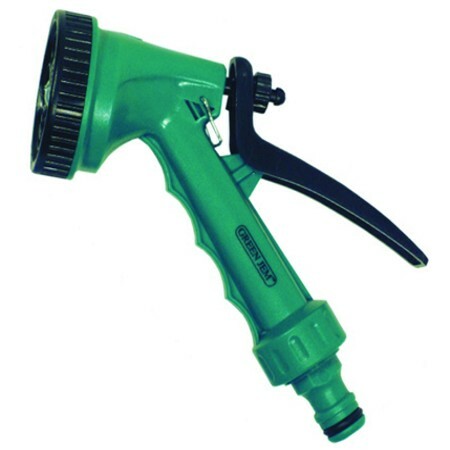 8 function garden spray gun from Blue Spot Tools. Perfect for all garden spraying and watering needs. 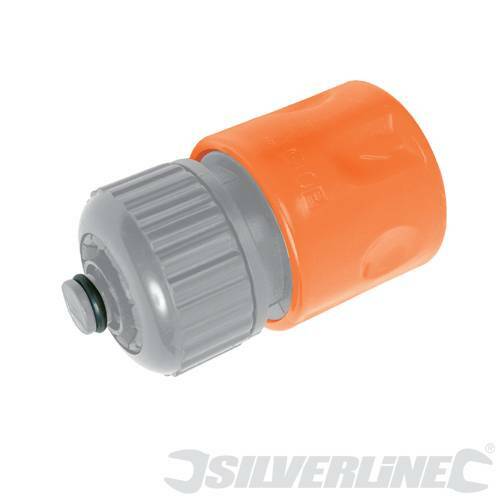 With an easy to use hose snap on adapter you are then able to choose which spray action needed from full, shower, cone, mist, stream, centre, vertical and flat depending on your watering needs. Easy to use with locking handle for prolonged watering. Superb robust construction. Excellent value.